Ideal if you need additional twine with your envelopes to match the rest of your stationery. 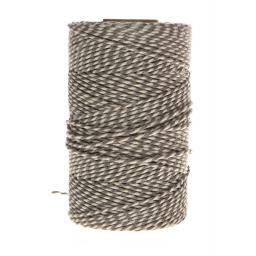 You will receive a mini ribbon spool containing approx 20m of GREY AND WHITE bakers twine. 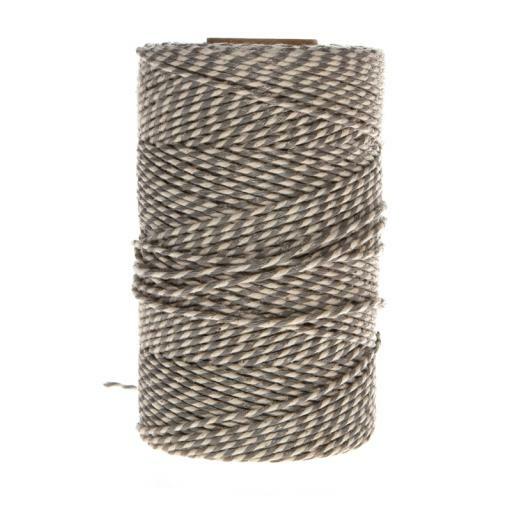 We use this twine in all our product photography for our envelopes, boxes, and wedding stationery samples.